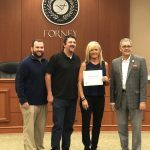 North Forney Baseball’s Ben Swanger was named to the Texas High School Baseball Coaches Association Academic All State Team. 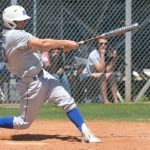 Swanger will be continuing his academic and baseball career at Ouachita Baptist University. Due to this mornings weather situation, this weeks camp will be held from Tuesday-Friday. 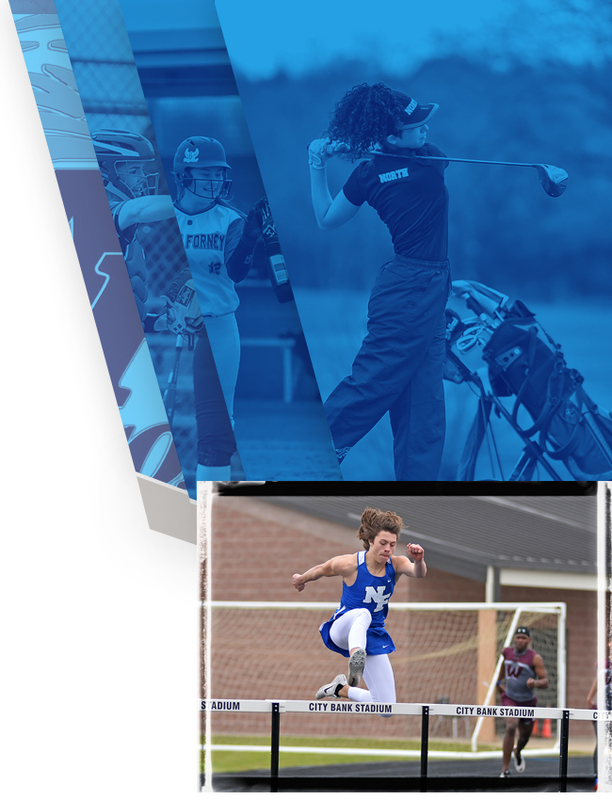 Late registration will begin by 8:30am tomorrow. Weather looks great for the rest of the week. 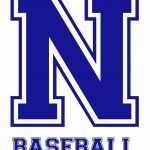 North Forney Baseball Camp will be June 19th through June 22nd from 9am to 12pm at the North Forney Baseball Field. This camp is for incoming 1st graders through incoming 9th graders. The cost is $75 per camper. 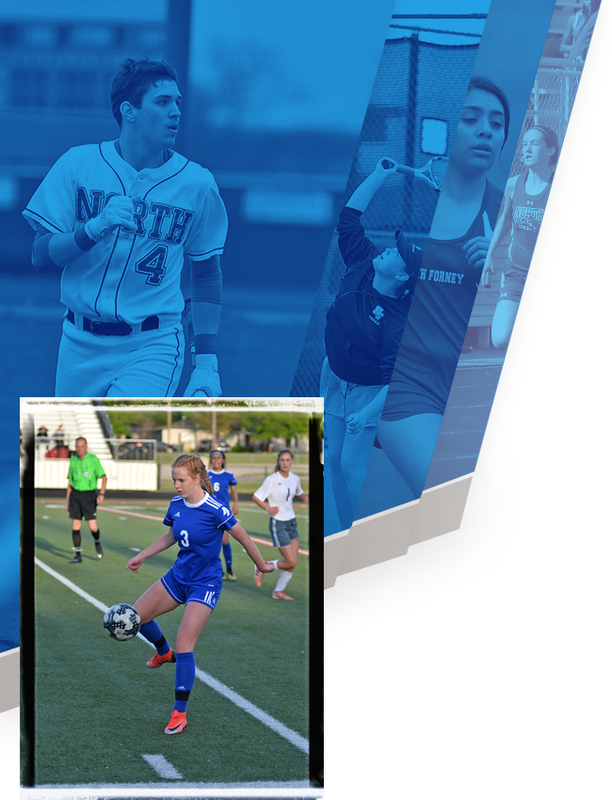 If you have any questions, please contact Coach Geer (zachary.geer@edu.forneyisd.net). 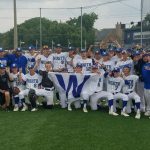 Multiple Teams · Apr 30 2017 NORTH FORNEY BASEBALL MAKES HISTORY!!! 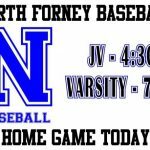 Just a reminder, tonight is Little League Night at the North Forney Baseball games. The JV game starts at 4:30pm and the Varsity game starts at 7:30pm. We would love to see everyone out at tonight’s games.